It wasn't pretty, but Texas WON! 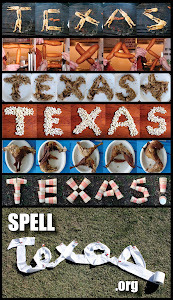 Since Tech fans used to fling 'em at their games back in the day, we used tortillas to spell TEXAS this week. Texas 34, Tech 24. Hook 'em!